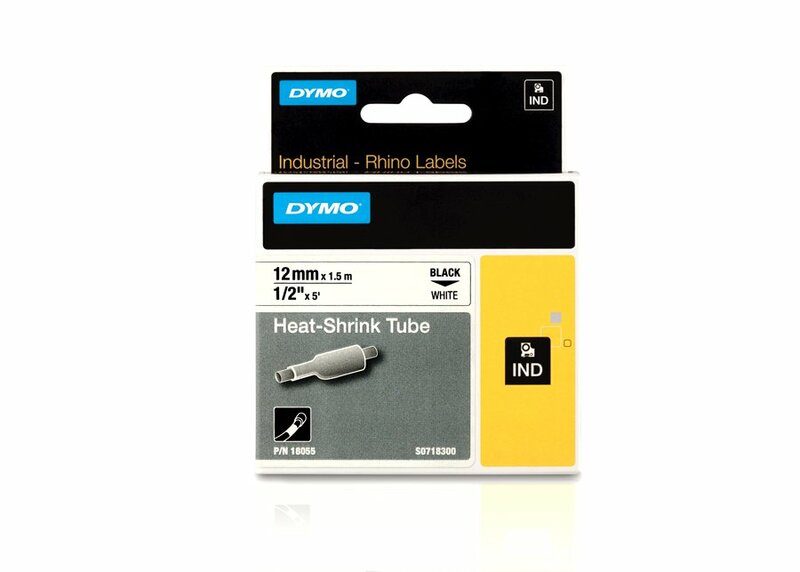 Compact and easy to use, Dymo Rhino label printers are perfect for printing important labels while you’re on a job. 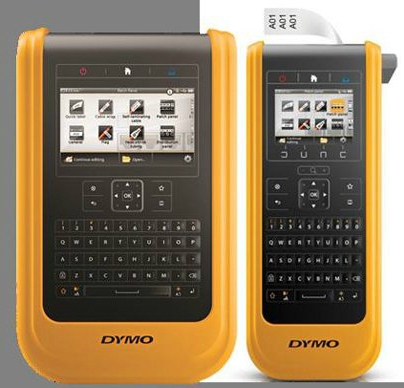 The rugged printers are ideal for labelling wires and printing bar codes in industrial and other environments for safe and accurate identification. 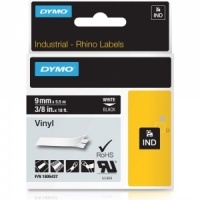 Hilltop Products stocks a whole range of Dymo products and accessories. 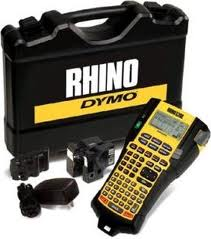 We stock the company’s two most widely trusted label makers – the Dymo Rhino 5200 and the Dymo Rhino 6000, both of which allow you to create labels on a PC before printing them on site. Hilltop Products also sells products from the easy-to-use Dymo XTL range as well as accessories for the printers including replacement cartridges and printable heat shrink tubing cartridges. For additional information please contact the knowledgeable Hilltop Products sales team. Call: 01942 723101. Hilltop Products provide Rhino Labelling Machines, Create labels / logos on the machines them selves or a PC, for high quality low cost solutions.